Crock Pot Pork Roast With Honey Sesame Sauce! 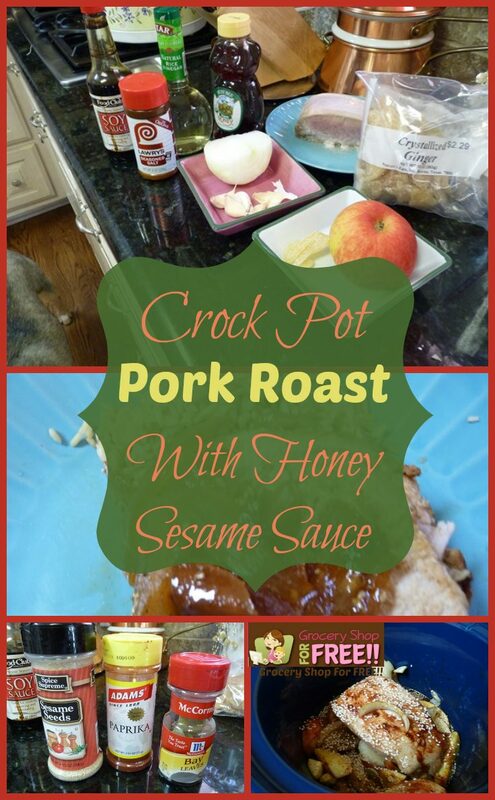 You are here: Home / Recipes / Crock Pot Recipes / Crock Pot Pork Roast With Honey Sesame Sauce! 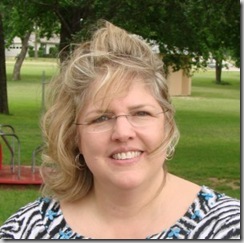 Susan is back with another recipe Crock-Pot Pork Roast With Honey Sesame Sauce! I cooked a great fall Crock Pot dish today…..even though I do say so myself..ha. Since I have an empty nest, I had to learn how to cook for two and I am still struggling with paring down my recipes. So, I buy roasts and cut them down to serve us one, maybe two meals. Mix all that together and put it in the Crock-Pot on low and cook until done. Ok….I don’t know exactly how long that is…..I have to admit. I think it cooked about 6 hours but the meat would have been done before that. I just had things to do and let it cook while I did them. Also, who really has candied ginger anyway? I bought it on a whim and now I just toss it in to things trying to use it. I am not sure if people eat that stuff by itself or what because it is sweet. So, just ignore that part of the recipe and add some ginger….ground…ha. Use 1/8 tsp of ground to 1 tablespoon of candied ginger. Serve this over brown rice. I think I made a couple of cups of that. After I cooked the rice according to the package, I added it to the crock pot with a little extra water and let it simmer with the meat and sauce so it could pick up some of the flavors. If you are using white rice, you might just want to add it to the meat at the last minute because it would get gummy cooking it extra time. I didn’t really get a good photo of it….but, it tasted yummy. So, what did you cook this week, or what is your favorite fall dish? Hi, my name is Susan Merritt and I am a mother of four and a grandmother to 5 and that, along with my husband and 2 dogs, take up my most of my time. I am a side-tracked Home Executive and I had the privilege of being a stay –at-home mom so, you might say that my passion is the home and making a haven for those I love. I am quite skilled at shopping 🙂 and finding a bargain just makes my day. I guess that is why I love Grocery Shop For FREE.